As it turns out, wide receiver Jordy Nelson isn’t the only injury concern for the Green Bay Packers as they get ready to face the Atlanta Falcons in the NFC Championship game on Sunday. 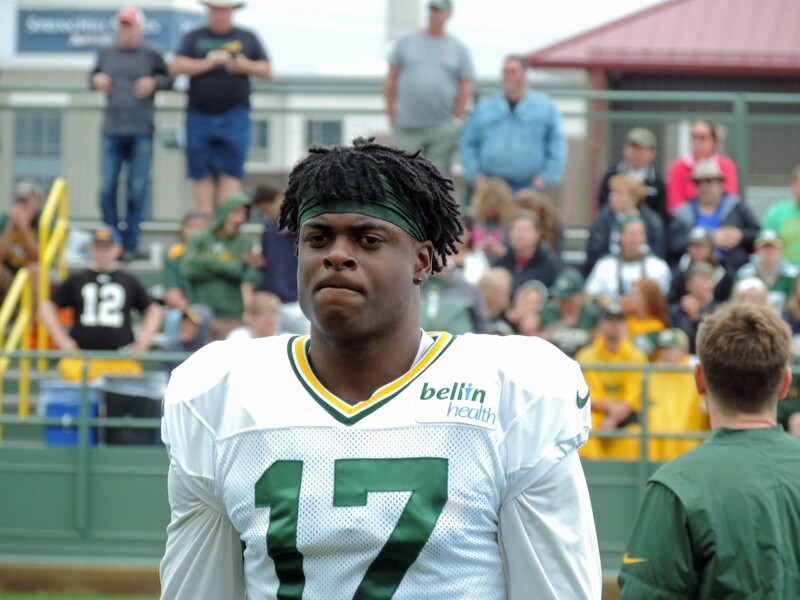 Nelson is considered a longshot to play with broken ribs and Davante Adams’ status is also in question after he suffered an ankle injury in the fourth quarter of the win over the Cowboys last Sunday. Packers coach Mike McCarthy said Adams isn’t expected to practice until late in the week, probably not until Saturday.